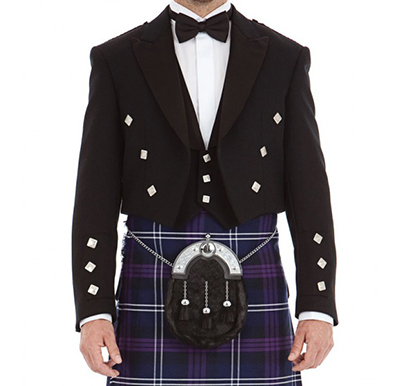 The Prince Charlie Jacket and Vest combination is perfect for special occasions, weddings, and formal events. Prince Charlie jackets are sewn from Barathea wool, making them both durable and lightweight. Jackets are St. Kilda brand, made by Gaelic Themes. 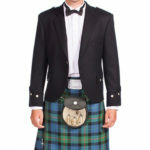 We have a large selection of Prince Charlie Jackets in stock.